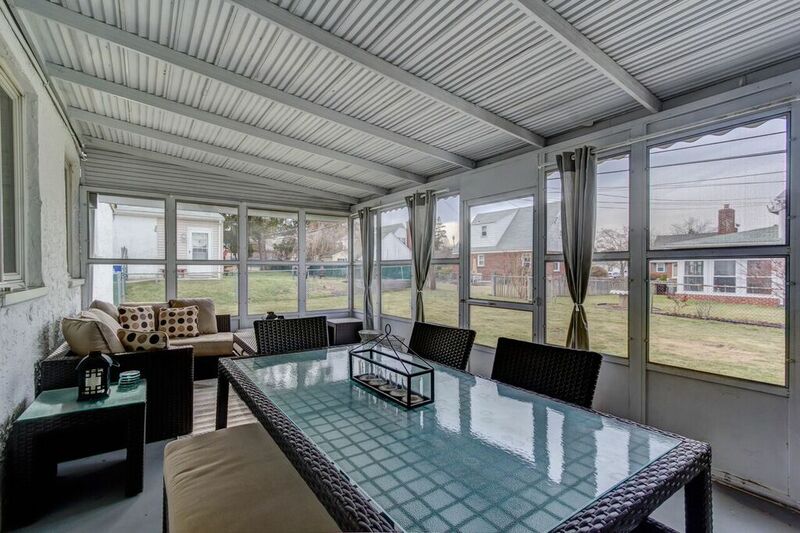 Spring may be around the corner but your dream house is here now! 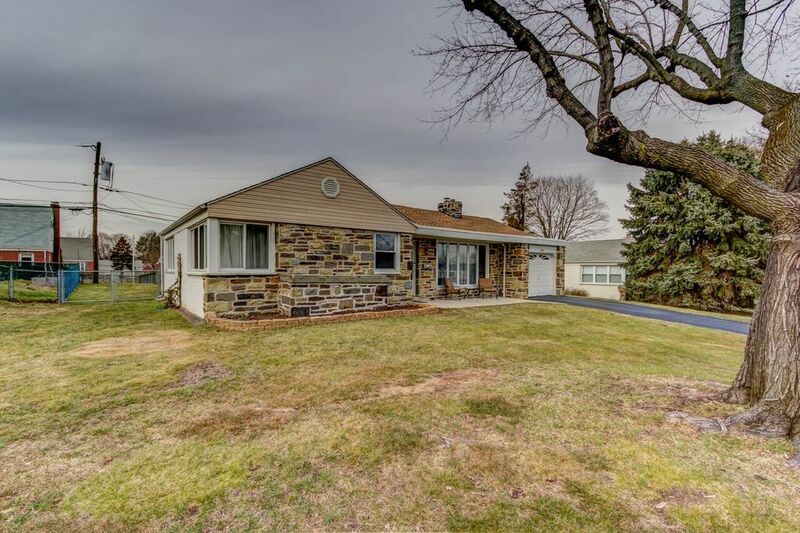 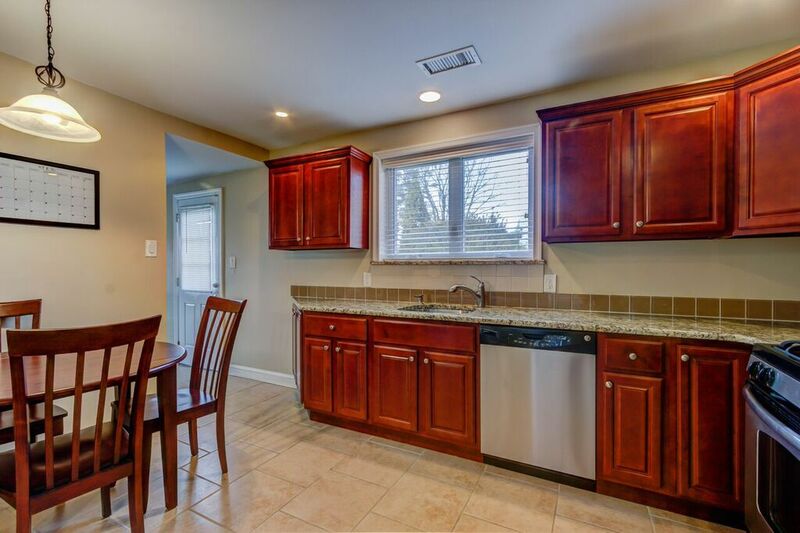 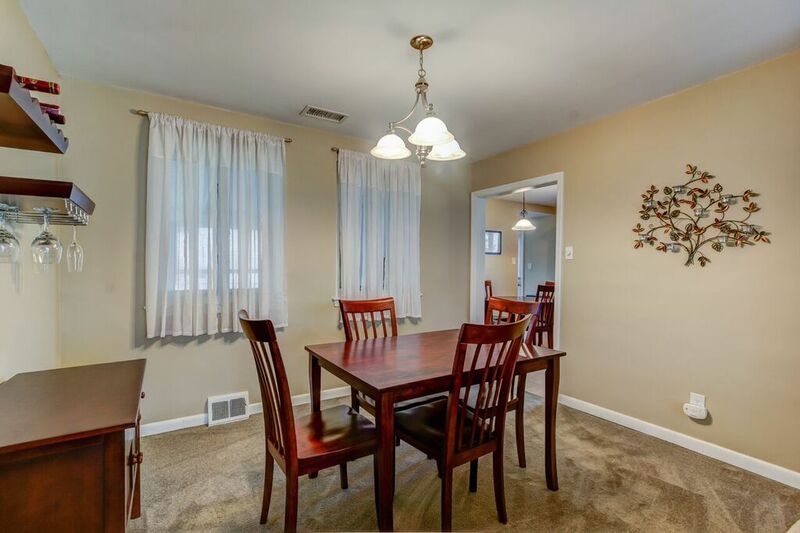 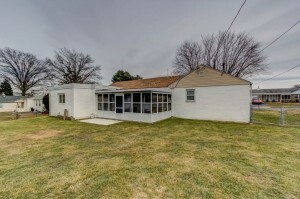 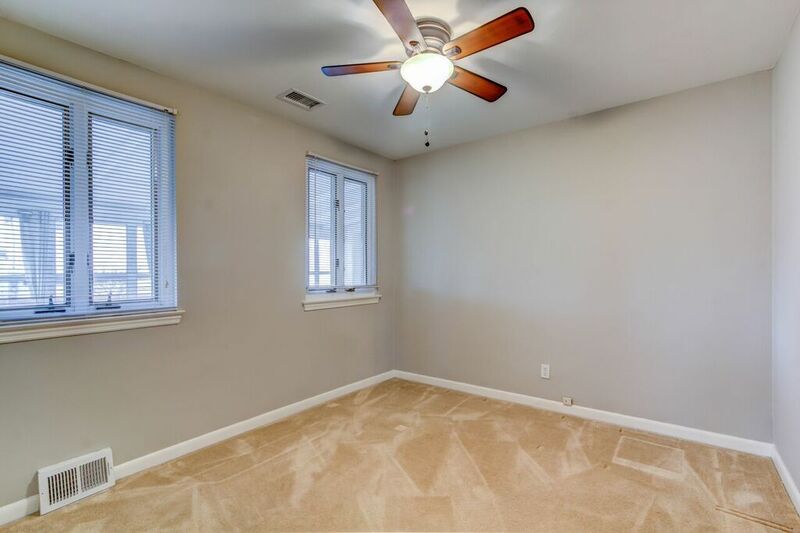 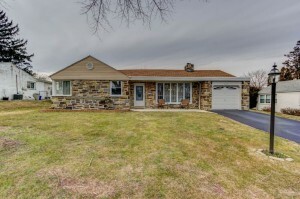 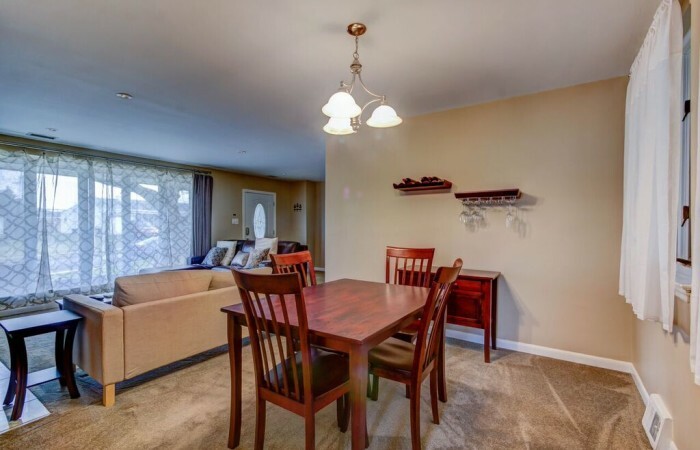 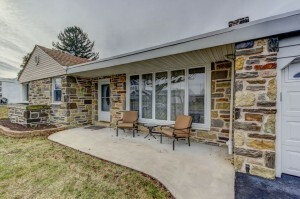 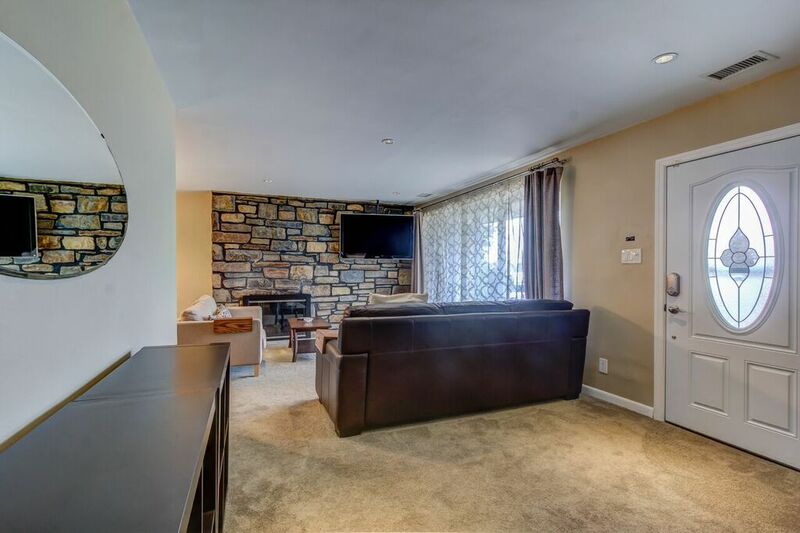 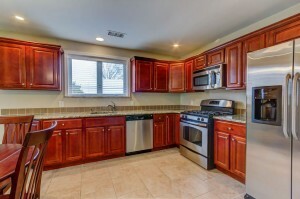 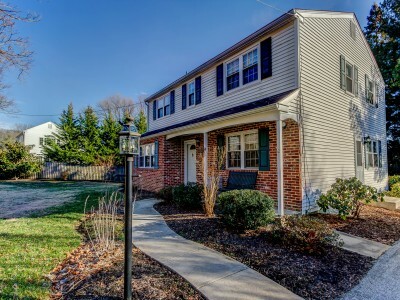 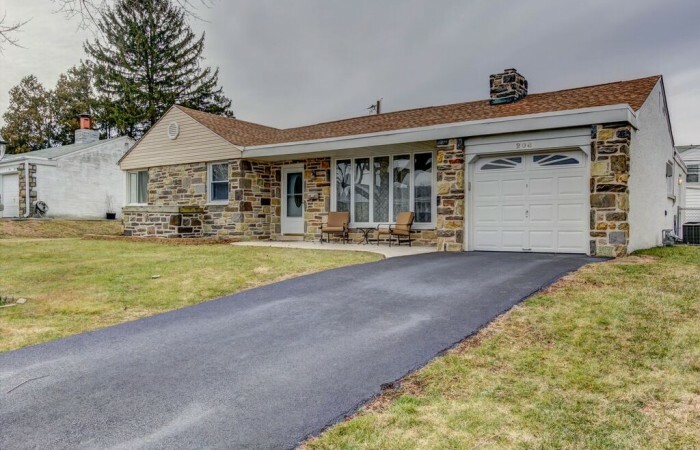 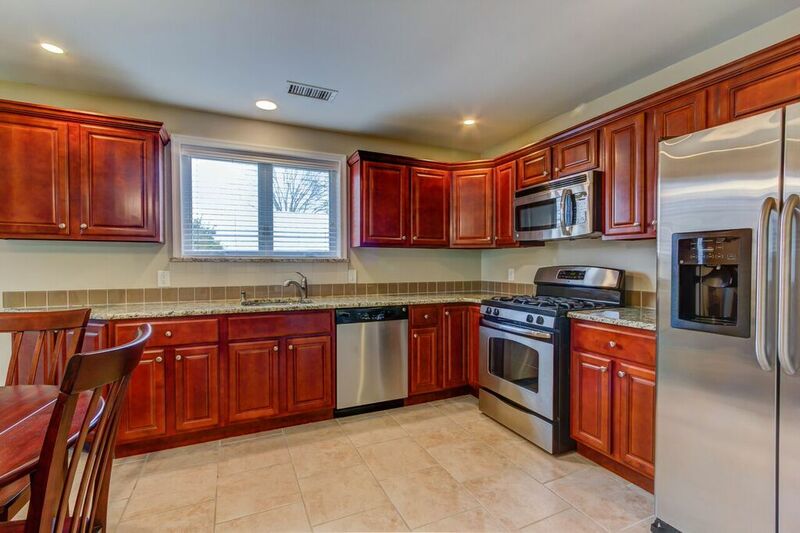 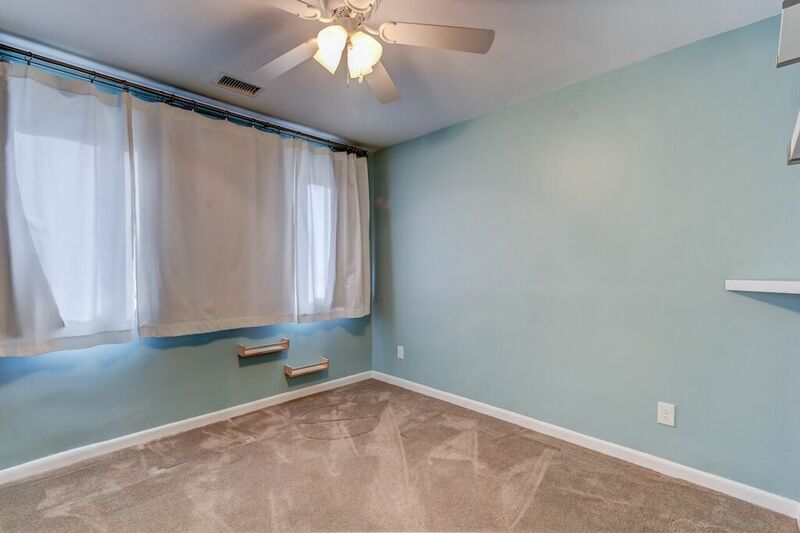 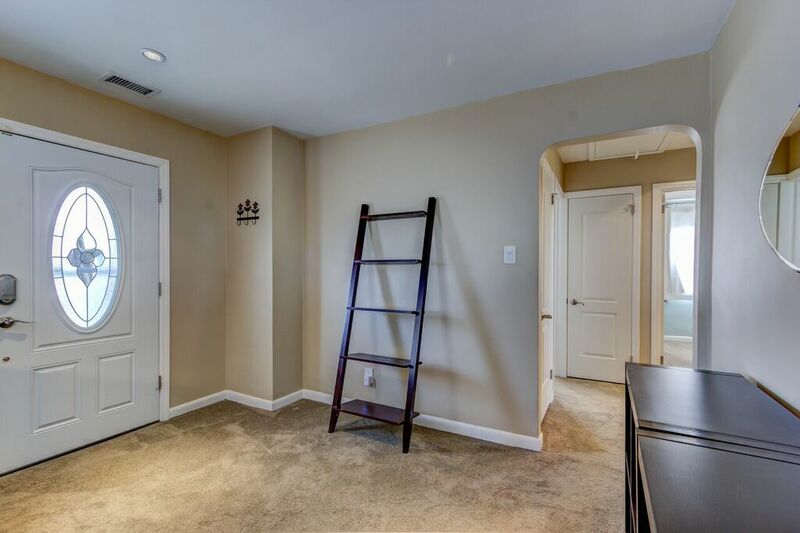 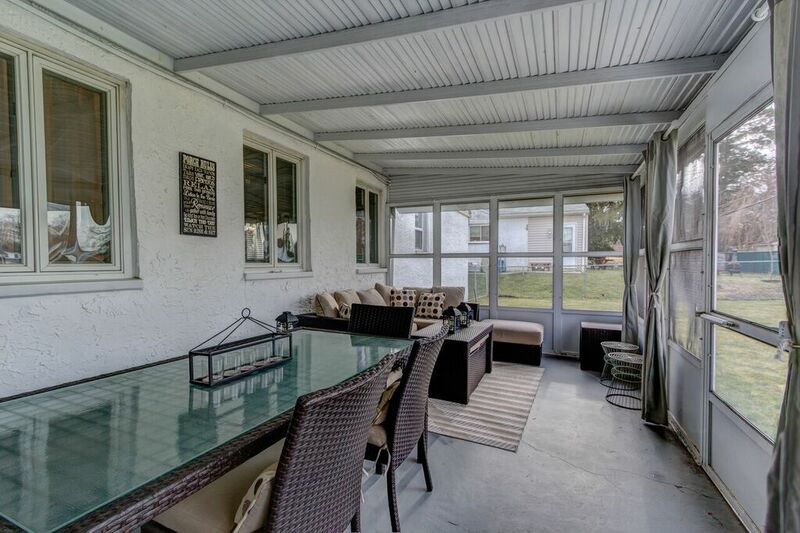 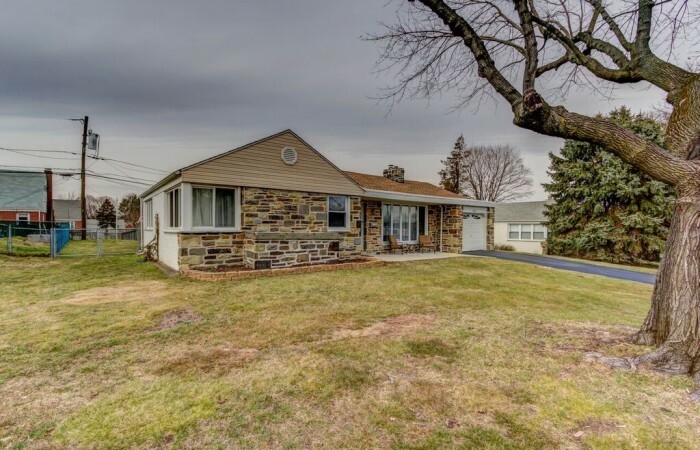 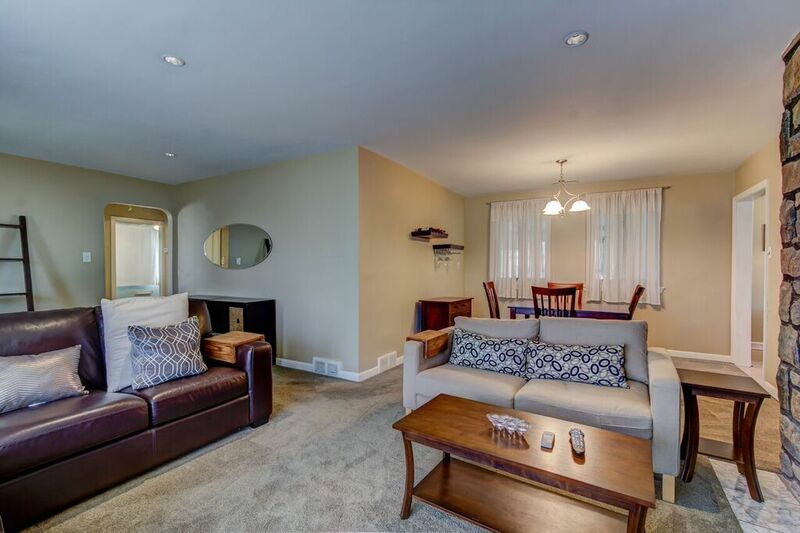 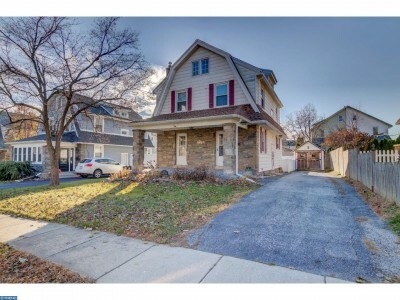 This updated and upgraded 3 Bedroom, 2 Full Bath Broomall Ranch home has everything on your wish list. 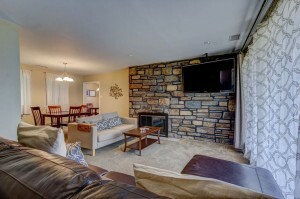 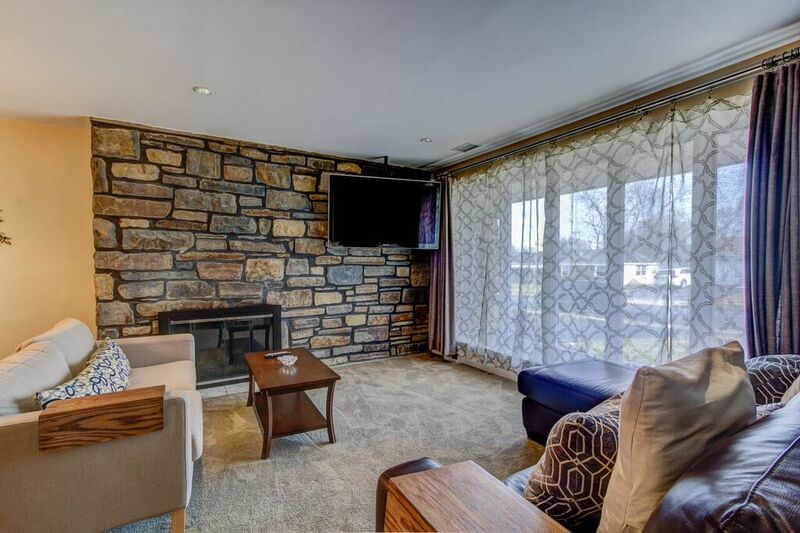 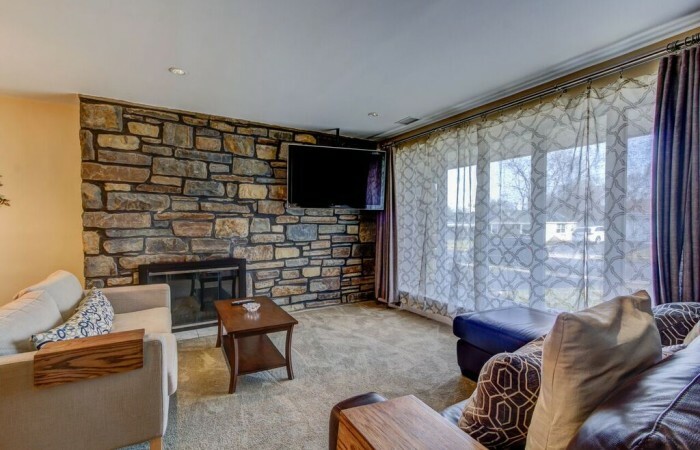 Upon entering into the large and bright living room you will notice the floor to ceiling picture window, stone front gas fireplace that flows nicely into the dining room. 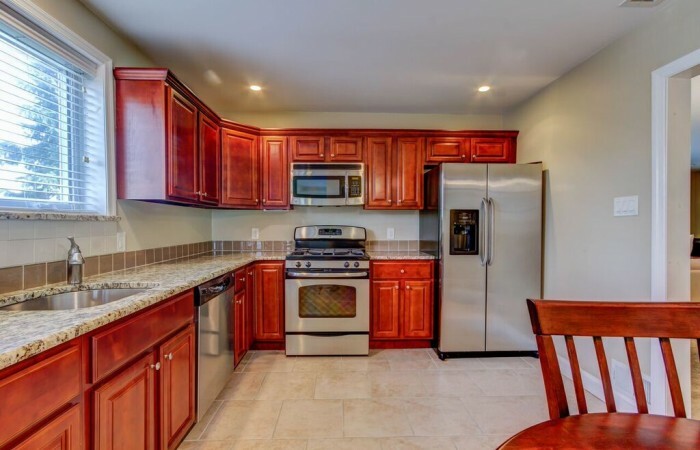 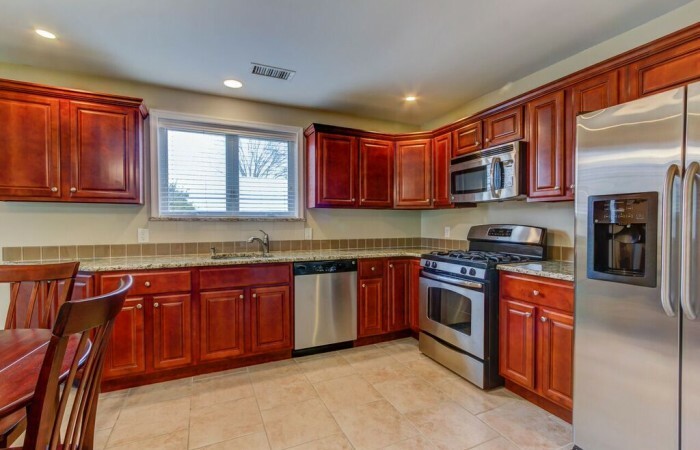 The kitchen is expansive and updated with newer cabinets with crown molding, ample storage, granite counters with under-mount sink, GE stainless steel appliances, recessed lights, and 16 x 16 tile floor. The eat-in kitchen has room for a breakfast table for added convenience. 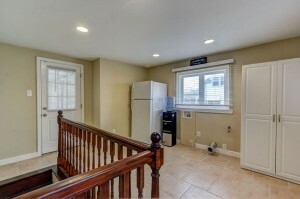 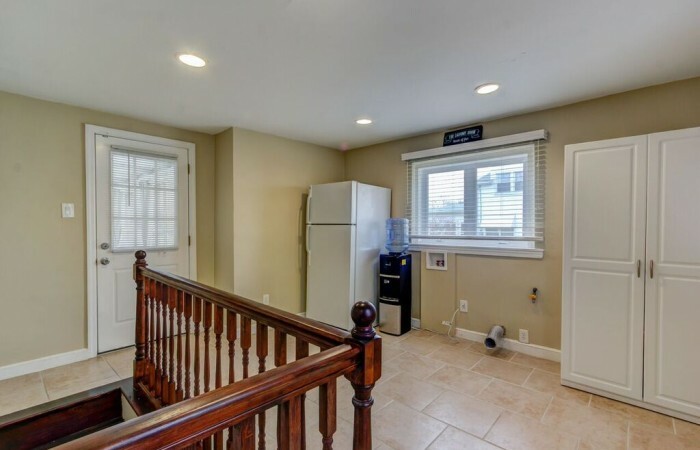 There is a mud room/ laundry room off the kitchen on the main level with room for additional storage. 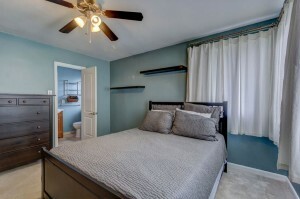 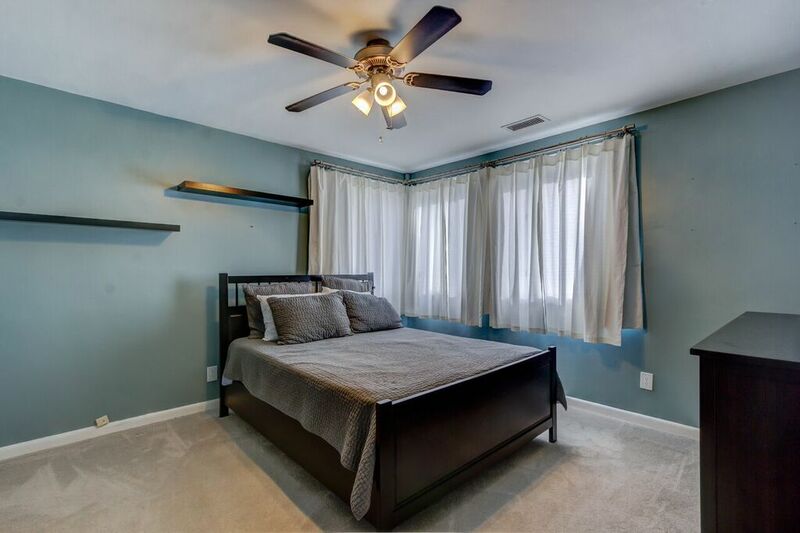 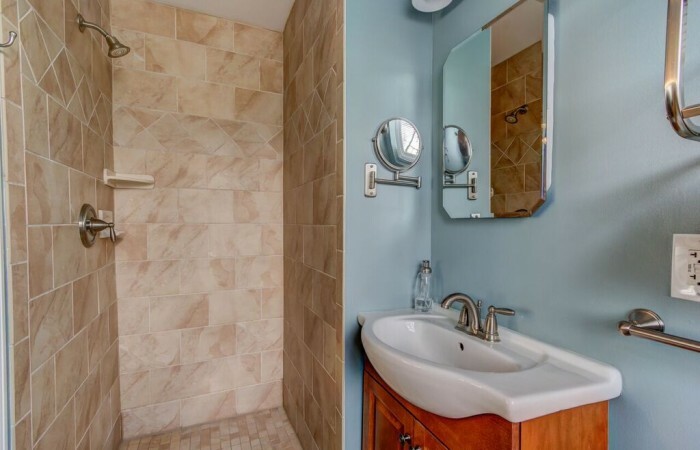 The main level also offers 3 nicely sized bedrooms including the main bedroom with full bathroom featuring a standing shower with custom tile surround, as well as updated vanity and toilet. 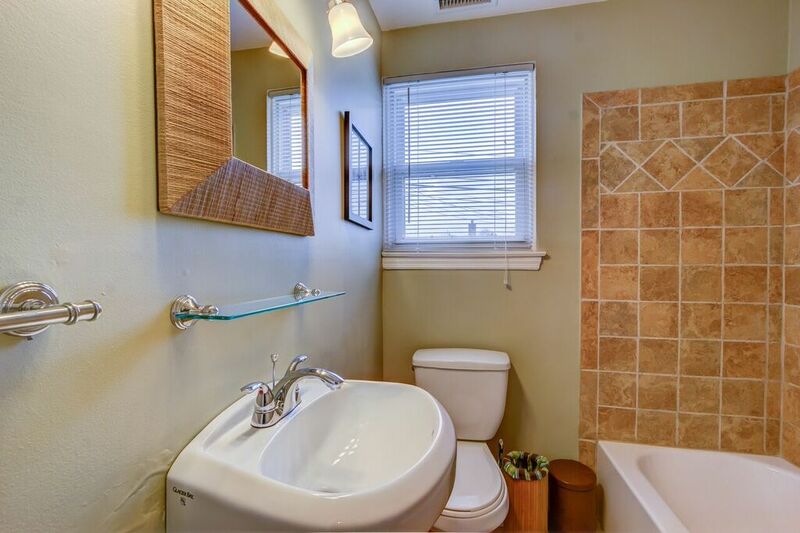 The full hall bath is also updated featuring newer tub with custom tile surround as well as a newer pedestal sink and toilet. Other features of this home included a large screened in porch, new natural gas HVAC system, fenced in yard, partial/ unfinished basement perfect for storage as well as a 1 car attached garage, and a newer roof and replacement windows. 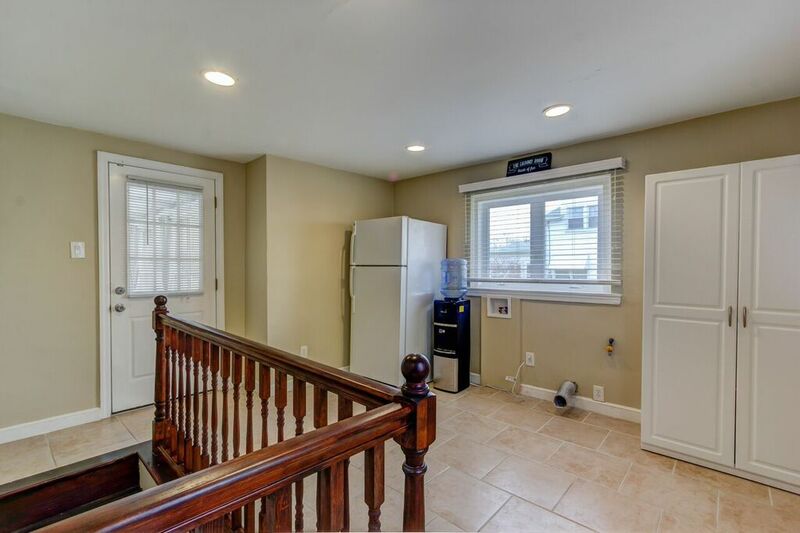 This home has been lovingly updated and upgraded and is 100% move in ready for the next lucky buyer of this fantastic house. 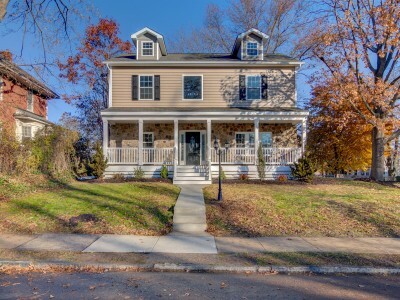 This home is close to everything including highly rated schools and on top of everything else has low taxes! This property is a must see!